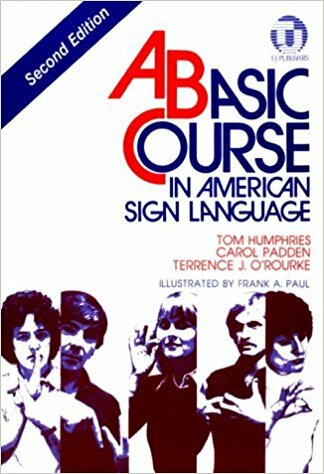 Learning ASL (American Sign Language) is not the same as learning English. The grammar of each is completely different from the other’s. But signs are only half the language. Imagine talking in a monotone and saying “I’m happy.” No one would know how you meant it. In ASL, facial expressions are the equivalent to tone of voice in English. It makes a difference if your eyebrows are drawn together or your mouth is puckered. Each nuance changes the meaning. When my ASL teacher told us to make a video on any topic we wanted for fun, I wasn’t thrilled. I’m not comfortable in front of the camera (although I’m getting better at it). My teacher’s idea of “fun” vastly differs from mine. Then an evil thought crossed my mind. My teacher doesn’t like reading books in my genre. Considering my sparse vocabulary, talking about a book that includes demons, murder, and relationships is going to be a challenge. One final note: I’m not going to post the video. It’s going to be an amateur effort in a beginner’s class and there’s a steep learning curve. Maybe another video some day! 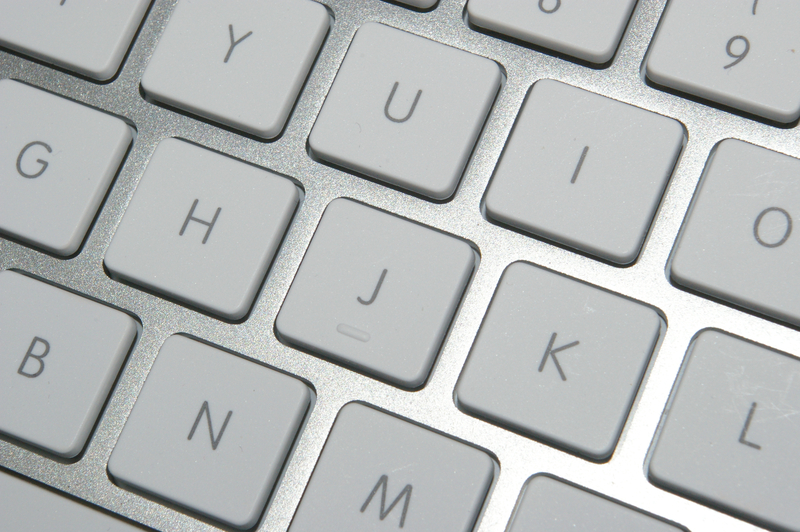 I took a hiatus from writing fiction. 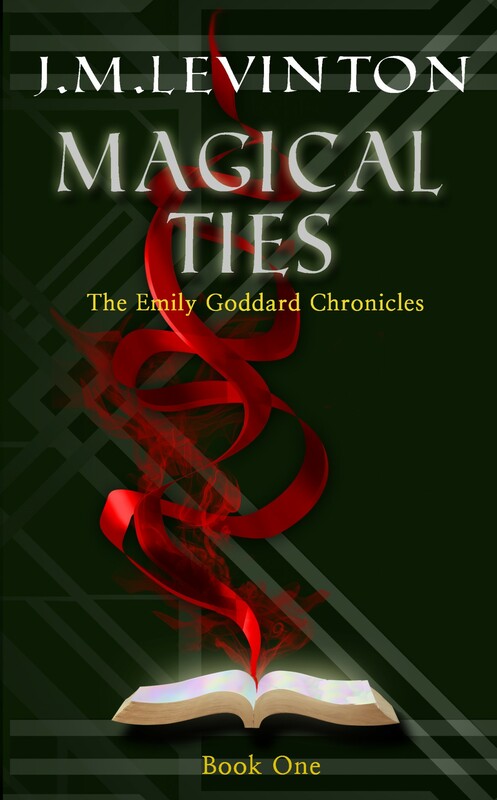 When Magical Ties was published, I had reached the stage where if I had to proof it one more time—! Not because I didn’t like my story (I did), but because when reading it as a proofreader and copy editor I was too busy looking for technical errors to enjoy it. Probably too afraid to enjoy it, worried I’d miss a mistake. Doing that intensive focus for four or five times in a row was necessary but brutal to my brain. It’s been an interesting year. I published my novel Magical Ties and my short story “In the Smoke” appeared in the anthology Smoke: Tales Between Dark and Light. Also, I copyedited a wonderful cookbook by Roberta Roberti, World Party: Vegetarian Appetizers, Hors d’oeuvres and Party Plates, and maintained my blog for the second year. And yet, it feels like I did nothing. I know it’s not productive to look at other people, but to read that so-and-so wrote two novels in a year and a screenplay and trains beagles on the side…okay, that’s an exaggeration, but you get the idea. It seems like I should be doing more. Why are we so hard on ourselves? Writing a novel is a long, grueling race, sometimes like running through molasses. And there’s no guarantee of any kind of success. Yet we write on. 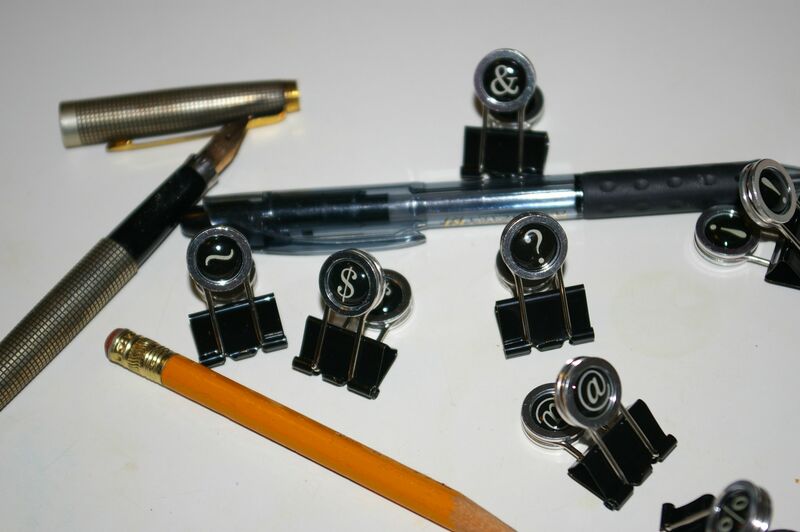 Book two is percolating, leaving me multiple scenarios running through my mind and handwritten scraps of paper floating from surface to surface in the living room while a Word doc has scenes waiting to be placed in the right order. It’s filling me to the brim and very soon I’ll be sitting down and putting it all into a more coherent mess. I find that I miss the people and I’m looking forward to what happens to them in the new year. I guess if the point of this year was to continue me into the next, pen and keyboard ready, that’s a better year than I thought. Book Launch Thursday, July 28! 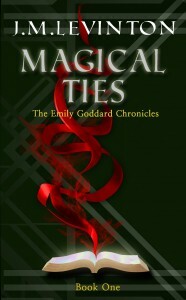 My urban fantasy novel, Magical Ties, will be available at Amazon.com this Thursday. It will be available as both ebook and paperback. Check the News section here on Thursday for the direct link. Chapter One is available here. When I was a little kid, I’d fantasize about being the hero with superpowers. Who didn’t want to be a Superman? But as I got older, it became harder to put myself in the same situations that my fantasy superheroes on TV and in books and movies went through because when I did—well, I croaked. Or was captured. I couldn’t fly or read minds or have the strength of ten people or—well, you get the idea. So I looked for other types of stories to immerse myself in the genre of fantasy. I discovered that I love the ones where the hero is vulnerable.